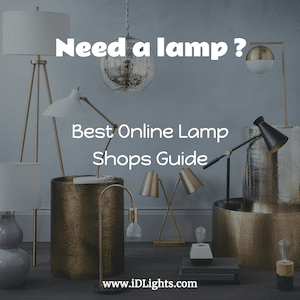 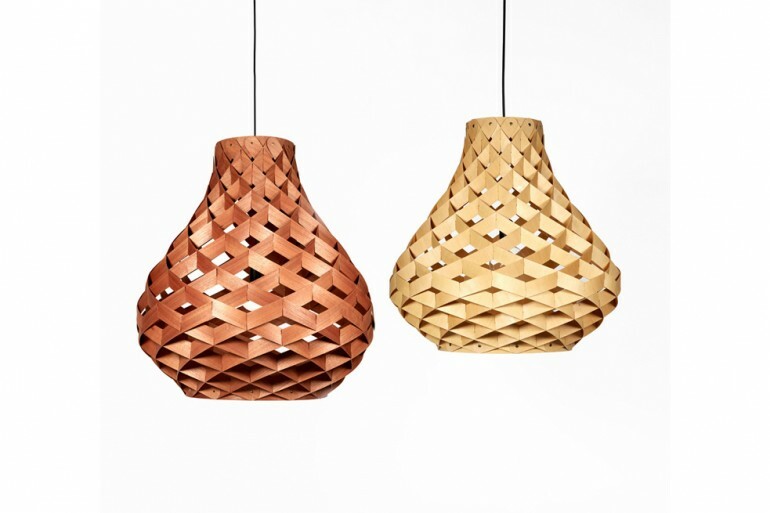 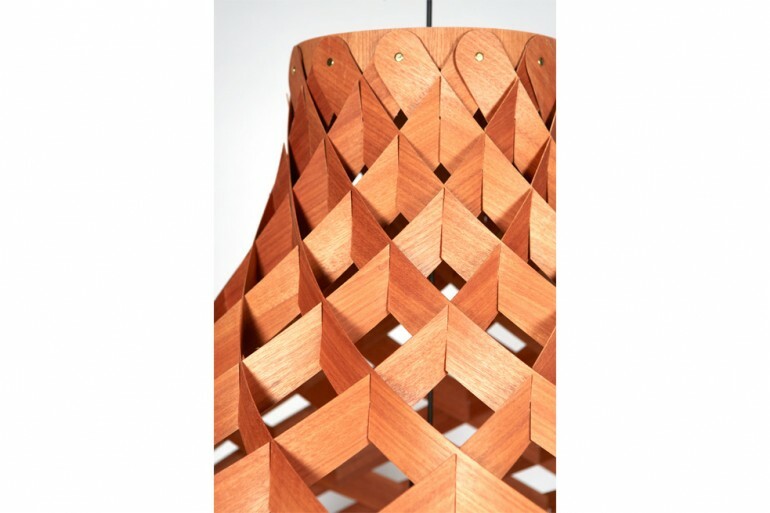 ‘Weave Pendant Lamps’ are the first of a series of lamps born through the amalgamation of traditional craft processes and modern CAD development techniques. 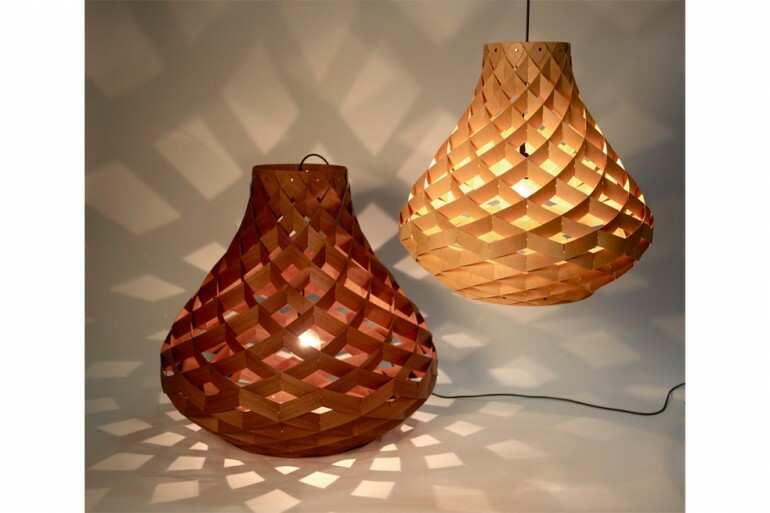 Basket weaving was fused with computer surface-modelling to create a complex self supporting 3D woven structure that requires no glues or adhesives to hold its form. 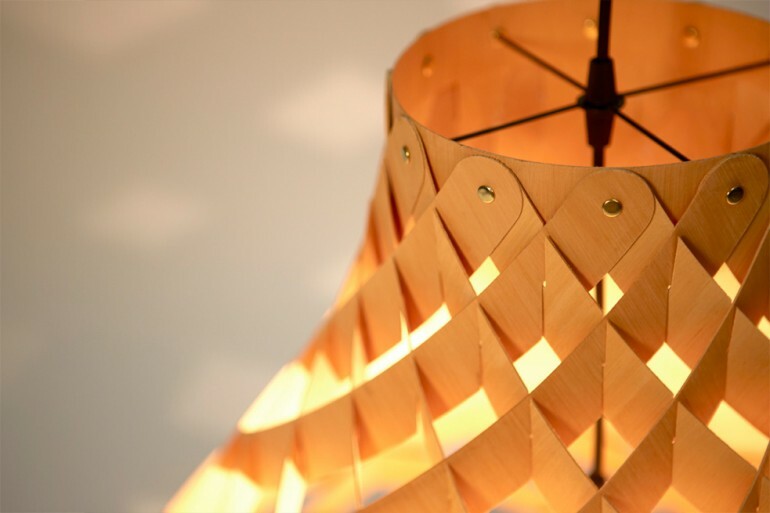 Bamboo is the material of choice, being the one of the worlds most renewable resources and a sustainable timber alternative.